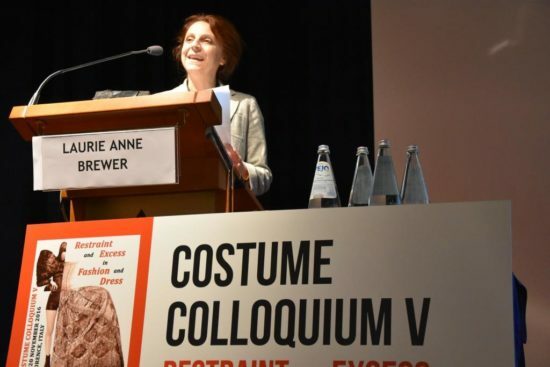 Laurie Brewer (Associate Curator, RISD Museum) will present her paper, Sample: Inspiration in Museum Collections, at the forthcoming Costume Colloquium V, 14-18 November, 2018, held in Florence, Italy. The conference will examine archives, masterpieces, collections sample books, work records and the documentation of textiles and fashion production (historic and contemporary). Brewer will focus on the Ziskind sample book collection at the RISD Museum and compare its use by design students at RISD to similar programs at FIT and the former Design Laboratory at the Brooklyn Museum. Brewer previously presented at the previous colloquium on the topic of restraint and excess.